Highlighting an arts-based inquiry process that involves contemplation, mindful awareness, and artful writing, this book explores women’s difficult experiences in teaching. It weaves a strong autobiographical thread with artifacts from several research projects with female teachers. 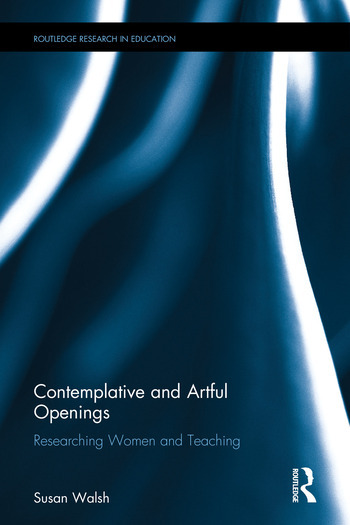 By linking innovative approaches to research that involve visual images and poetic writing with feminist poststructuralist theories and Buddhist-inspired practices, Walsh offers new understandings about what it means to be critical in research and teaching—and also what transformation, both social and personal, might entail. Susan Casey Walsh is Professor of Education at Mount Saint Vincent University, Canada.